Sana Krasikov was born in the Ukraine and grew up in the former Soviet Republic of Georgia and in the United States. 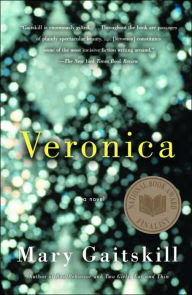 One More Year, her debut story collection, was named a finalist for the 2009 PEN/Hemingway Award and The New York Public Library’s Young Lions Fiction Award. 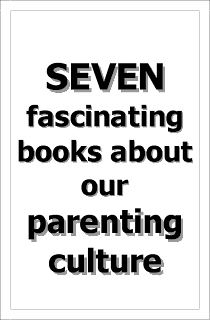 It received a National Book Foundation’s “5 under 35” Award and won the 2009 Sami Rohr Prize for Jewish Literature. 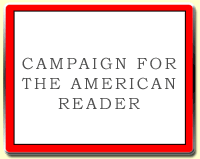 She is the recipient of an O. Henry Award, a Fulbright Scholarship, and a National Magazine Award nomination. Her stories have appeared in The New Yorker, The Atlantic Monthly, The Virginia Quarterly, Epoch, Zoetrope, A Public Space, and elsewhere. 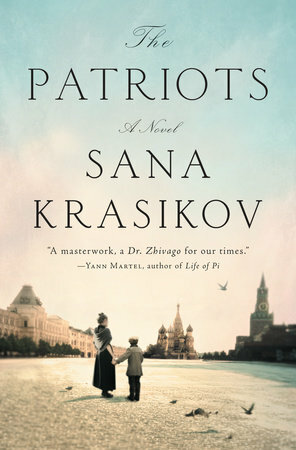 Krasikov's debut novel is The Patriots. Some books pull you in with rhythm and others, like this one, with the tactile particularity of the prose, which exerts a force of traction. The material of the world serves as a kind metaphor for the structure of the work as a whole… Rock, strata, the sediment of generation. Stegner had a big impact on me while I wrote The Patriots. He doesn’t just use time and place as backdrop for the story, he uses the story itself as an investigation in to the texture of a period we know only in romantic outline. I laugh out loud every time I reread this book. Smiley is one of the great masters who writes about systems as much as about people. 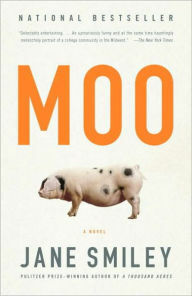 In Moo, each character’s point of view comes alive with an incredibly specific weltanschauung — economic, religious, zoological — and it's a joy to move around the kaleidoscope of these different sensibilities. I’m just in awe of Gaitskill, who can write with such depth about surfaces. She understands that style and affect constitutes its own vocabulary that she then decodes. There’s an aristocratic poignancy to the demolished lives in her books, lived like they’re being written in water. In high school I had a friend with exquisite indie musical taste who was a closeted Sheryl Crow fan. Another friend confronted him and he had to come clean. 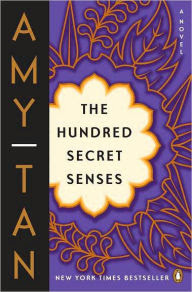 Amy Tan is kind of my Sheryl Crow. Her accessibility might blind some highbrow readers to the great wit and wisdom in her writing. And I love how she moves narratively between the physical and spiritual worlds as if the line between the two is irrelevant. 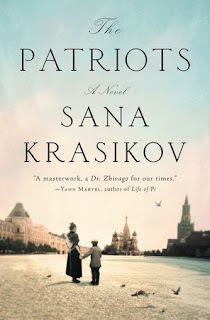 Learn more about Krasikov's The Patriots.